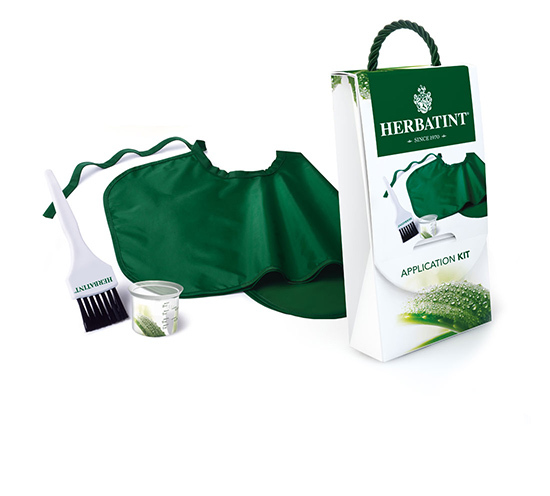 The Herbatint Application Kit contains all the tools needed for a perfect application of your colour. 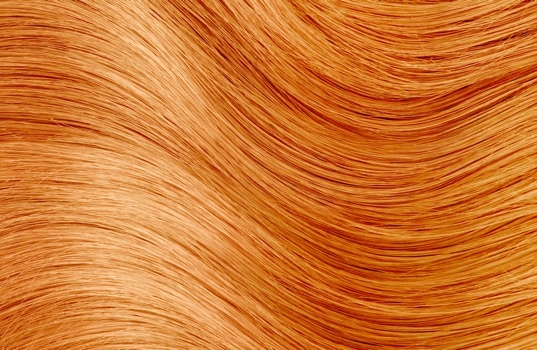 A beauty aid for optimal results! 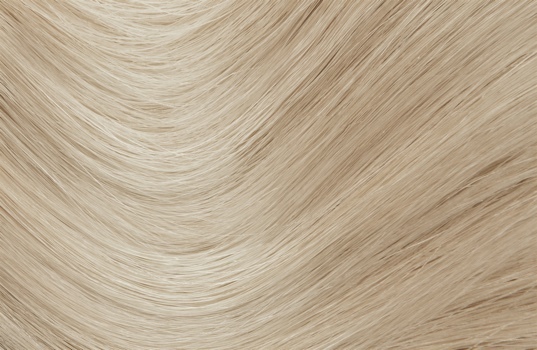 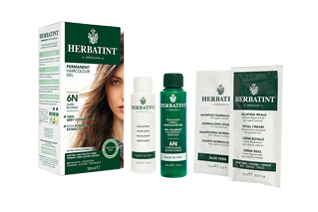 The Herbatint Application Kit is designed to provide you with all the tools that can be useful for home colouring, for a professional result just like at your hairdresser. All kit elements are reusable to reduce unnecessary waste and environmental impact. 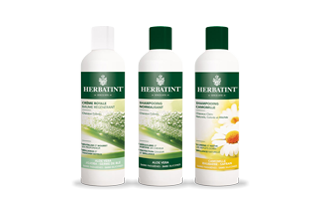 SOLD THROUGH HEALTH FOOD STORES, NATURAL PRODUCT STORES AND PHARMACIES. 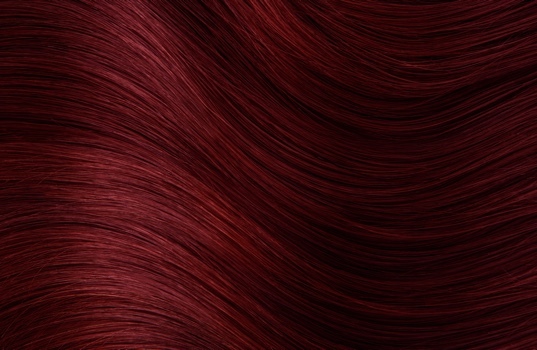 The Herbatint Haircare line is an array of natural products designed to restore health and beauty to your hair and accentuate colours making them more vivid and bright. Discover its features and choose the solution that best suits your needs!